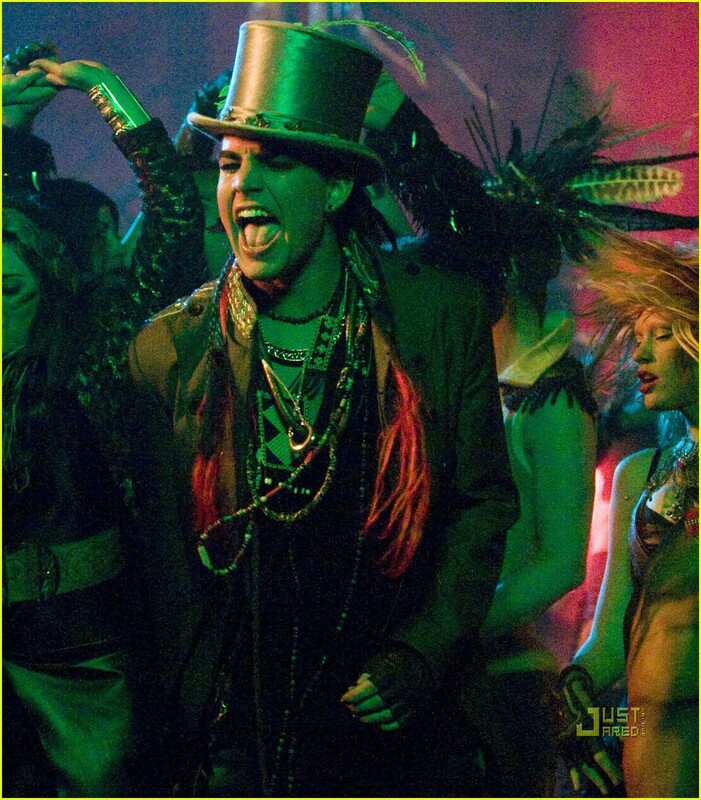 Adam Lambert: Just Keeps Gettin’ Better!! 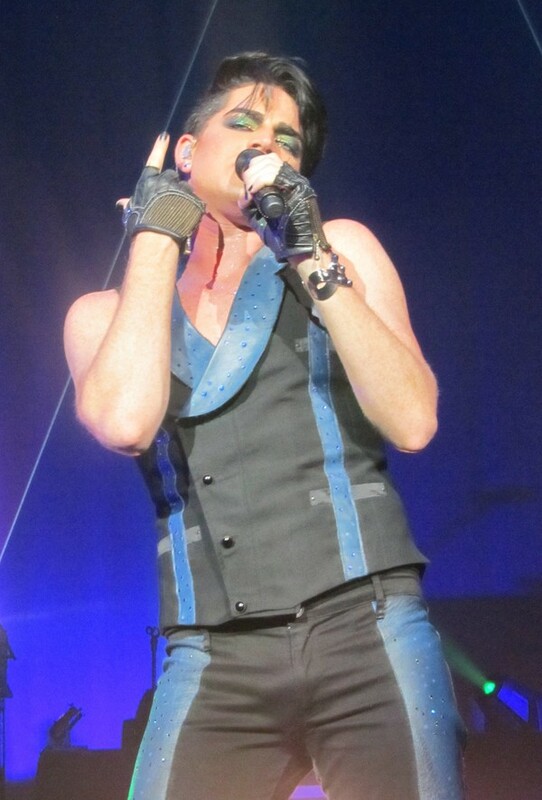 Adam Lambert and his band hit Kansas City July 15th on their Glam Nation tour. Despite some nasty protesters, the concert got rave reviews from press and fans alike! Twitter went berserk with love for our BB, fans never wanting to see him hurt or scorned in any way. It was so touching. This post from Planet Fierce says it all: http://planetfierce.com/blog/2010/07/16/love-won/. Nothin’ better than a little controversy to get us GlamFans tighter than we already are!! The pictures above are from VoodooMe2 on Twitpic. See the rest at http://twitpic.com/photos/VooDooMe2. And I leave you with this, GlamFans (so accurate it’s scary!!)! If I Had You #1 On VH1 Countdown!! Fans all over Twitter and beyond are GOING CRAZY!! So happy and proud for our BB! Of course, he is!! Source: http://apexnewsnetwork.com/23971/adam-lambert-and-carrie-underwood-the-most-downloaded-american-idol-artists/. Adam’s single If I Had You hit Billboard’s Hot 100 chart at #94. 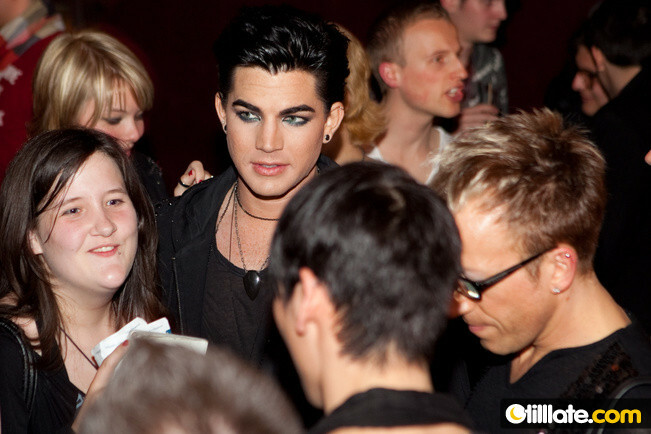 More about that here: http://www.examiner.com/x-11363-TV-Examiner~y2010m7d1-American-Idol-Adam-Lamberts-If-I-Had-You-debuts-on-Billboard-Hot-100. Don’t forget to call your local radio stations and request IIHY (and WWFM) at least once a day!! Let’s move our boy up those charts!!! Happy 4th of July, all my dear readers!! Light some sparklers and throw some glitter in the air for our BB this weekend!!!! “If I Had You” Video Is Heeere!! And I’m sure there’s more to come!! Screencap picture from the video above courtesy of Adamgasmic. Adam Lambert performed his new single If I Had You on The Tonight Show with Jay Leno Friday, May 21st. I loved his hair and shiny pants!!! Saturday, May 22nd, Adam will be performing at the KISSFM concert in Mansfield, Massachusetts, and I WILL BE THERE!!!! CAN.NOT.WAIT!!!! Adam is scheduled to go on at 8:00PM EST. The link to information about the show, Livestream broadcast(! ), backstage podcasts, photos and more is http://kiss108.com/pages/KC10/site/show/index.html. I’ll tell you all about it tomorrow!! Break Out The Glitter And Glam! New videos and news coverage from Adam Lambert’s recent trips around the world are surfacing daily! Do you have a question you’re dying to ask Adam? You can post your question here at CNN’s iReport: http://www.ireport.com/ir-topic-stories.jspa?topicId=441347&hpt=C2. According to Zap2It, Adam will be performing on the Tonight Show May 21st. Check it out: http://tvlistings.zap2it.com/tv/the-tonight-show-with-jay-leno/EP000043974401. The next day, May 22 Adam will perform at the KISS Concert in Mansfield, Massachusetts. Here’s the online guide for that concert: http://kiss108.com/pages/KC10/online_guide/flash.htm. Should be a busy weekend for him! Oh, If I Had You!!! 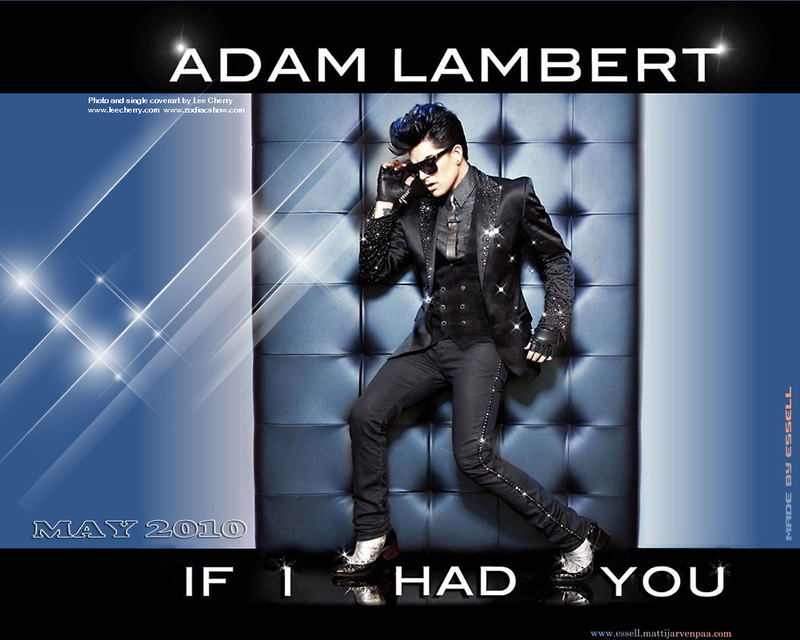 Adam Lambert announced the release of his new single If I Had You May 2nd on Twitter! The song is destined to become a summer hit (totally blast-able at the beach or in your car on a hot summer day!!). According to Mr. Lambert himself, they will be shooting the music video in the next couple of weeks. Check out Adam’s performance of IIHY at Heaven, London on April 26th! MJ’s Big Blog has coverage about the single here: http://mjsbigblog.com/adam-lambert-if-i-had-you-single-cover-photo.htm. See more wallpapers like the one above at http://www.essell.mattijarvenpaa.com/newest.htm.